Sennheiser’s new CX 5.00i brings you the best of both worlds. The CX 5.00i delivers all of the impressive sound quality and superior bass response that you expect from a Sennheiser product as well as all of the functionality you need from your portable device. Optimized for the use with iOS devices, the CX 5.00 features an in-line remote with an integrated mic, so you can take calls and listen to music with the push of a button. Amazing sound was never this convenient! The CX 5.00i embraces Sennheiser’s expertise in ear canal headphone design to ensure excellent clarity across the frequency range – carefully tuning the high frequencies for a smooth, accurate reproduction with powerful yet discrete bass that still maintain great clarity in the midst. An acoustic design and driver technology allows a lightweight ultra-small design with a great fit and incredible performance. The CX 5.00i delivers impressive sound quality and superior bass response and is equipped with integrated in-line remote controls and microphone for taking calls and controlling music on Windows Phone and Android devices, such as Samsung Galaxy models. This headset delivers all the functionality you need from your portable device. Featuring an in-line remote with an integrated mic, you can take calls and listen to music with the push of a button. The young and modern consumer who seeks the optimum headset for both music and calls, which is easy to use when ‘on the move’. 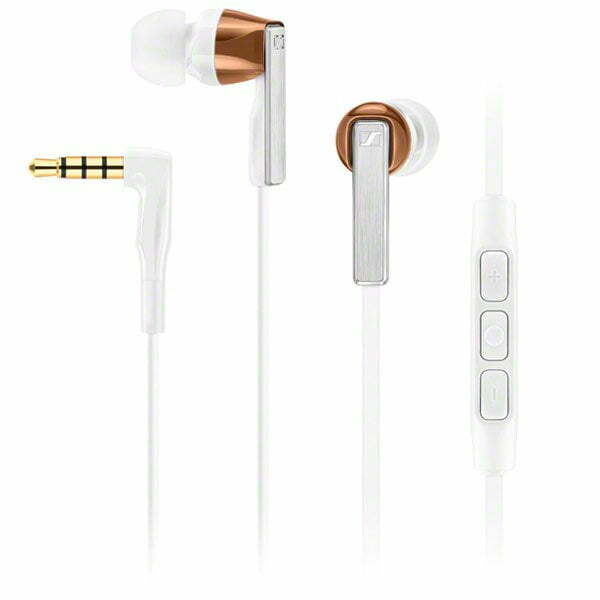 The CX 5.00i is compatible with the iOS devices: iPod, iPhone, iPad. 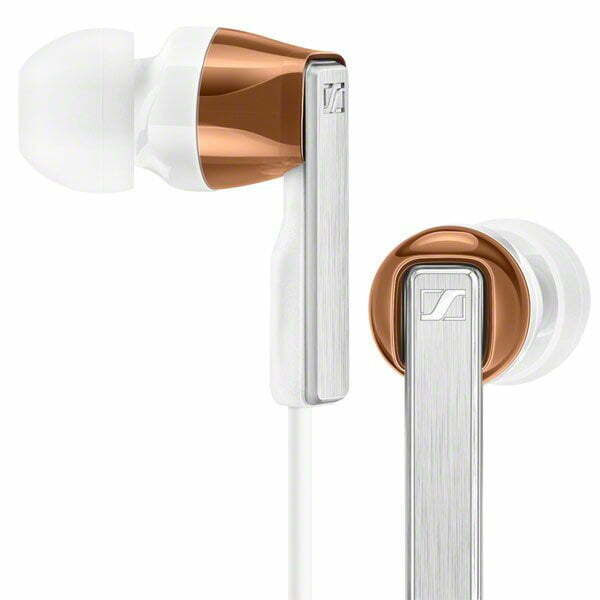 Sennheiser Canada 1 Year Limited Warranty.